Pull-down of proteins can be difficult, particularly when they are expressed at low levels. Here we present 5 tips, which will considerably improve your IP results. The higher the protein concentration, the higher the IP yield. Try to use a concentration as high as possible.It makes a significant difference if the concentration of your protein during IP is 1 nM (low protein expression level), about 50 nM (intracellular endogenous protein expression level, will be diluted by buffer for IP) or 1000 nM (high protein concentration). New Nano-Trap: Focus on MK2! ChromoTek GmbH (Martinsried, Germany) and NMI Technology Transfer GmbH (Reutlingen, Germany) have joined forces to advance ChromoTek ́s proprietary Chromobody® technology in new cellular models. Chromobodies® are new intracellular functional antibodies visualising dynamic changes of target proteins in live cells. With the help of NMI`s outstanding lentiviral transduction technology, Chromobodies® will be introduced into difficult-to-transfect cell lines such as primary cells. The cooperation will establish innovative cell lines available for phenotypic screening, target validation and high content analysis (HCA). The unique combination of Chromobody® nanoprobes and a comprehensive collection of disease-relevant cellular test systems will lift preclinical compound screening and pathway analysis in the early drug discovery process to a new level of performance. 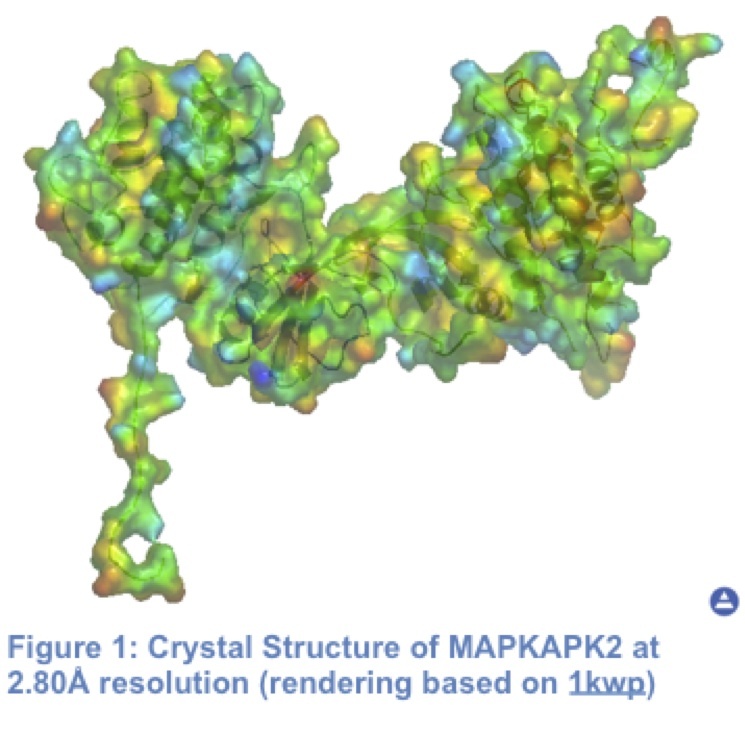 ChromoTek GmbH (Munich, Germany) offers nanobody based real time assays to visualize and measure the action of candidate drugs or other substances of interest on important regulatory processes in living cells. Presently, four Chromobody® plasmids are available for analyzing the cell cycle, apoptosis, DNA methylation and cytoskeleton dynamics. ChromoTek GmbH (Munich, Germany) and Cell Culture Service GmbH (Hamburg, Germany) have entered into a service, distribution and co-marketing partnership. Under the agreement, Cell Culture Service will provide Chromobody® cells for direct use in live cell assays. These express fluorescently labeled intracellular antibodies allowing real time monitoring of endogenous intracellular proteins. Biotechnology or pharmaceutical companies will be offered Chromobody® cell lines or transient bulk transfections of own cell lines in assay ready formats to enhance their drug discovery and high throughput screening capabilities. Chromobodies are single domain antibodies that are genetically fused to fluorescent proteins to serve as functional nanoprobes in living cells. The Chromobody® technology allows for the first time to trace endogenous intracellular antigens and to visualize dynamic changes of these targets in living cells. Currently available cell lines allow the high content analysis of the full cell cycle and real time monitoring of apoptotic events. Small molecule libraries can be screened for desired or adverse effects on a cellular level in multiwell formats. "The combination of dynamic live cell analysis and high content read out closes a gap in drug discovery and I am delighted to facilitate the use of this novel technology for my customers", states Dr. Oliver Wehmeier, Managing Director and President of Cell Culture Service. "We are impressed with CCS’ capabilities to manufacture any type of cell based reagent in any type of cell and assay format for Chromobody® customers " says Dr. Marion Jung, Managing Director of ChromoTek. Customers who have licensed a cell line from ChromoTek can order these cells from CCS directly. Customers who would like to get access to ChromoTek’s technology for the first time can license the cell line or order assay-ready frozen instant cells via ChromoTek or via CCS. For more than eleven years, CCS has been supporting research departments of pharmaceutical and biotechnology companies in their efforts to discover new drug entities by supplying them with custom made functionally validated cell based reagents. CCS is one of the leading suppliers of recombinant cell lines, assay-ready frozen cells, qualified membranes, and proteins for high-throughput screening. Major pharmaceutical companies all over Europe and the USA now rely on the custom products and services of CCS. ChromoTek products set new benchmarks for cellular research. The company was established in 2008 as a spin-off from Munich’s Ludwig Maximilian University and is located in Martinsried, Germany’s leading biotech cluster. ChromoTek develops and markets immunological and bioimaging reagents and cellular assays for biomedical research and drug discovery. These include the GFP-Trap® for the rapid pull-down of GFP fusion proteins, GFP and RFP Booster for intensifying the fluorescence signal of GFP or RFP fusion proteins, Chromobody® based live cell assays for screening and validation and a fluorescence based protein-protein interaction assay called Fluorescent-2-Hybrid (F2H®). More than 1.900 customers from all over the world trust in ChromoTek products.